Womens purses are bags which are tiny and are more suitable for night outs or formal occasions. They are either called purses, clutches or sometimes wallets, but the obvious term is small bags. You can find a collection of small bags for women at Jumia Egypt from many different high quality brands that include Dejavu, Mr. Joe and Neworldline. These types of womens purses are best styles with smart pants and heels, but they can also look stylish with a cocktail dress and jewelry such as earrings, for example. Find many different materials of wallets for women such as a leather wallet, for example. If you have an eye for handmade bags, you can get handmade clutches from our online collection. Discover Jumia Egypt’s online catalog for clutches for women and choose from vibrant and beautiful colors such as beige, black, blue or even pink clutches. Whatever kind of purse you might be looking for, you can find one for any occasion and with many different sizes and colors. 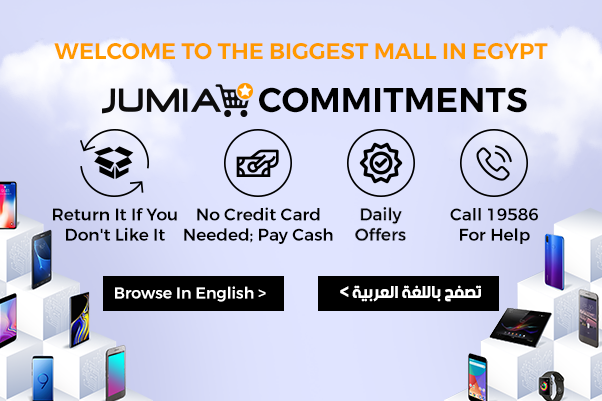 Shop today at Jumia Egypt to enjoy the best prices on purses and clutches as well as the fastest delivery in Egypt and free returns.